Daniel learns how to help when a new neighbor moves to town in this sweet 8x8 storybook based on a special episode. 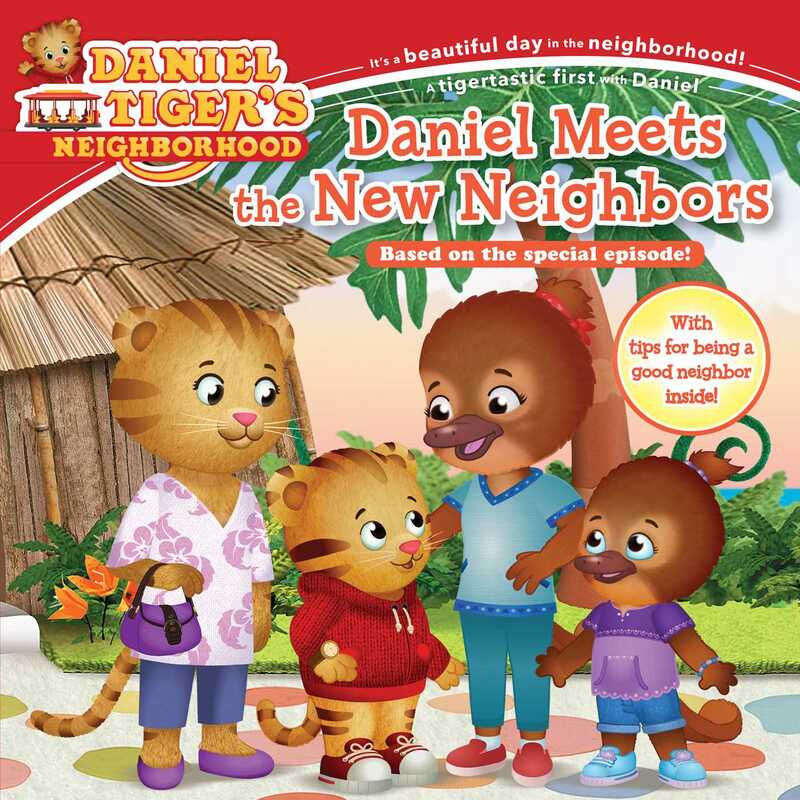 A new family is coming to Daniel Tiger’s Neighborhood and Daniel can’t wait to meet them. One of the new neighbors is even his age, and Daniel wants to be her friend. Can Daniel help her feel at home?